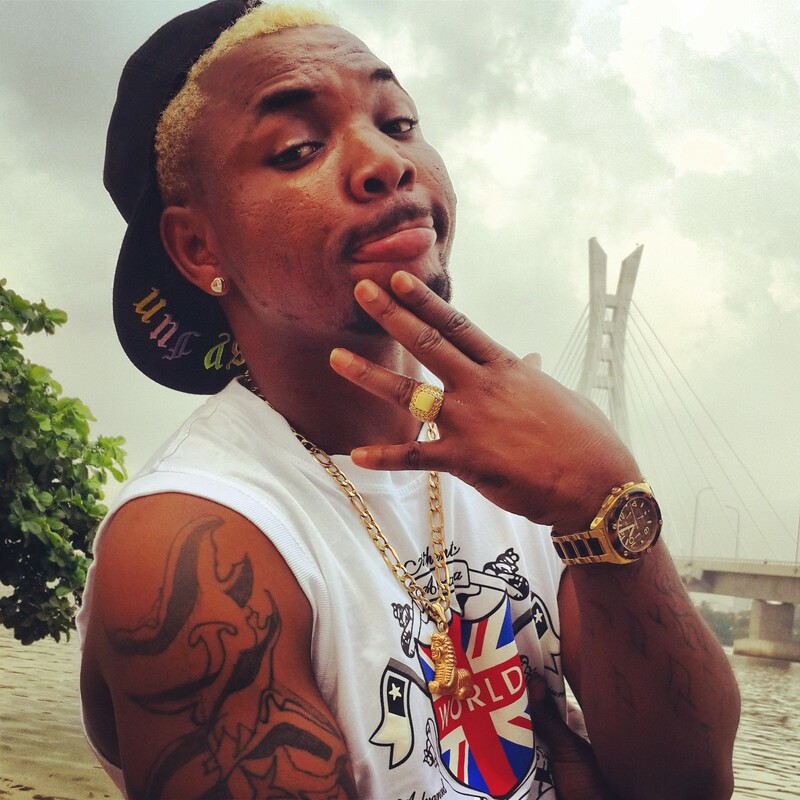 Oritsfemi has always been known to tow the lane of controversy. Recall that after his wedding, he said he never noticed that Banky W was getting married at same time. The Double Wahala singer added that his wedding trended on Twitter as such, no one could say that Banky W’s wedding outshined his.